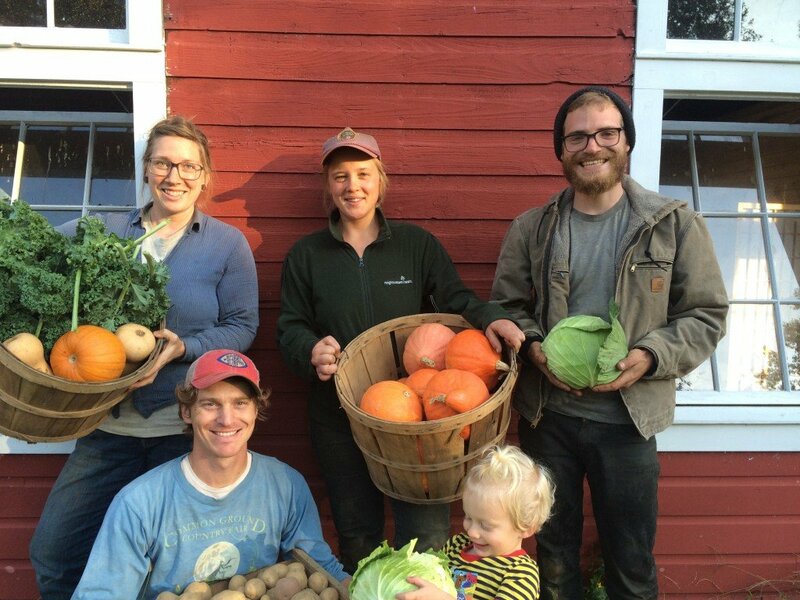 We now have 2019 CSA Shares available as well as Farm Store Gift Cards for the 2019 Season! 2019 Farm Store Gift Cards! 2019 Boston area CSA Shares are now on sale! At Crimson & Clover Farm we use sustainable growing practices that build the health of our soils and land over the long term. We welcome and encourage community involvement and offer a family friendly on farm experience. We strive to grow healthy food and support the local community. 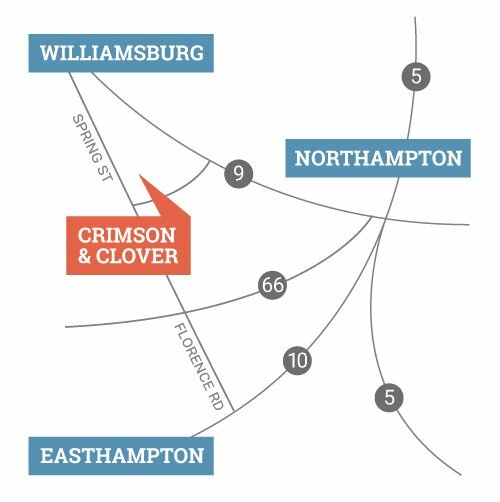 Crimson & Clover Farm is conveniently located near downtown Florence. Our flexible pick up times are great for families with unpredictable schedules. We offer lots of choice in what vegetables you bring home so that you only take produce that you are excited to prepare. We offer excellent customer service, weekly newsletters, recipes and flexible payment plans. We are located at the Northampton Community Farm. For more information on the NCF and Grow Food Northampton, please visit: www.growfoodnorthampton.com.